While few people who know me would describe Al Carpinelli as quiet, I’ve yet to offer my input to our blog until now. In a recent kitchen chat, our lead designer, Fatimah, kindly suggested a focus on the ingredients of my success as the most senior business developer at the company. I immediately thought of the two P2s that I live by as Logic Solutions’ ambassador to the marketplace. The first P2 is patience and persistence. Give Your Website A Fresh New Look! Why not take the time this season to redesign your website to give it a fresh, contemporary look and make it mobile-friendly? 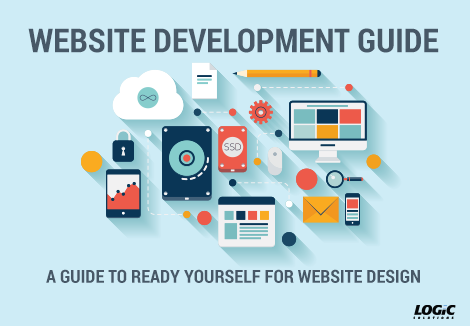 Download our Website Development Guide and contact us today for an assessment on how experts can help you convert more leads and close more sales! 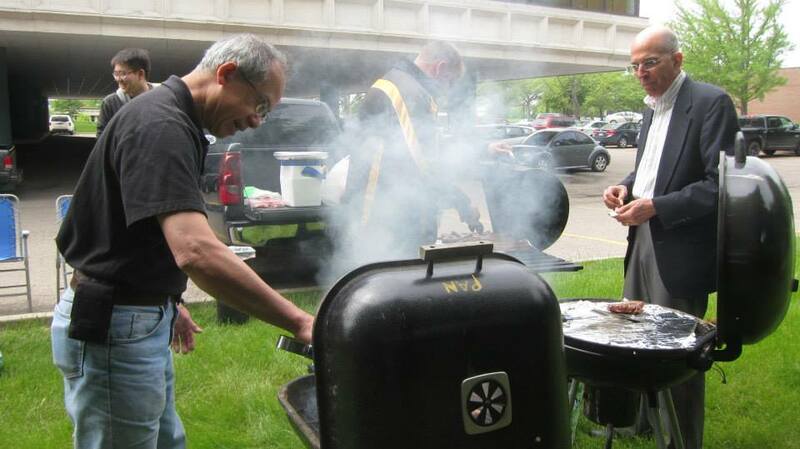 CEO Jimmy Hsiao was going to be on the panel of Michigan Marketing Minds – Home, Home on the Cloud on June 9 from 5-7pm. However, this event, sponsored by Ann Arbor SPARK, has been RESCHEDULED. Please make a note of this in your calendar and enjoy a couple hours free on a nice summer evening! We’ll announce the new date soon! 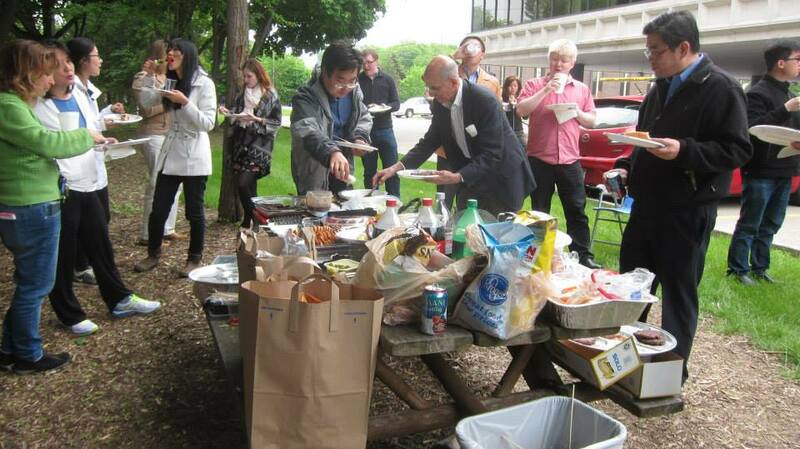 Last Thursday we kicked off the start of the summer season with a BBQ in our own backyard! Grills were heated, dishes were set on the picnic table in the parking lot, and delicious food was had. And, despite the weather being slightly chilly, we had a fantastic time. Here is a teaser of some photos from the event. You can view the rest of the photos on our Facebook page! See the rest of the photos! eCommerce and changing technology has altered how online and offline retailers interact with customers. For online stores it is now common, expected even, for businesses to interact with customers through email. 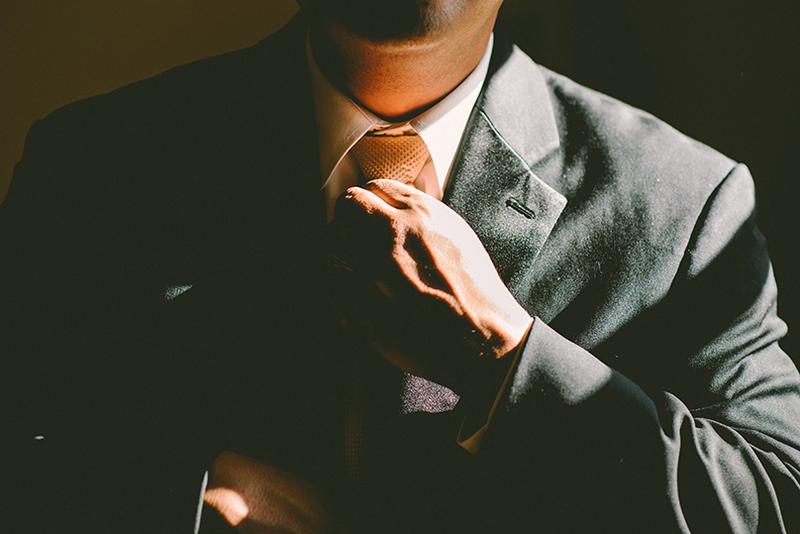 Traditionally, anything that a consumer did on a website, from creating an order to customer support, involved separate email threads that easily get lost in cluttered inboxes, require clicking on links to the online store, and identity authentication. If you were one of the lucky few that used an online store with live chat customer support, getting a transcript of the exchange (if you could at all) was a convoluted process. Facebook’s latest updates could change this entire eCommerce experience.